In recent months, we’ve seen a number of Black leaders attacked for their solidarity with Palestinians. From Marc Lamont Hill and Angela Davis, to Michelle Alexander and Rep. Ilhan Omar, the attacks were smear campaigns that distorted, willfully misconstrued, or falsified remarks; the attacks were never intended to fight antisemitism. 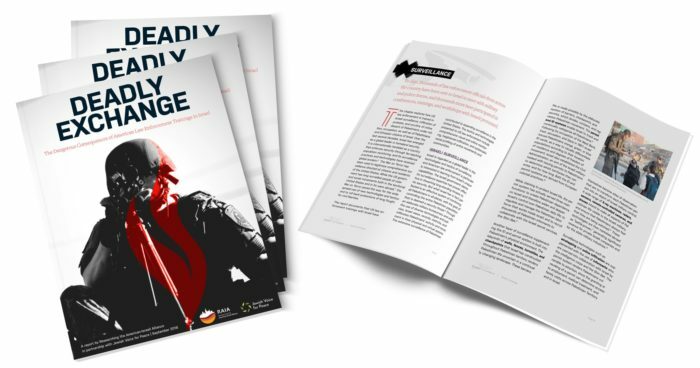 As a Jewish organization fighting antisemitism and racism, and part of the global movement for Palestinian human rights, Jewish Voice for Peace denounces this weaponization of antisemitism and reaffirms our work fighting racism. In order to respond to the public targeting of Black leaders in our movement for justice, equality and dignity in Palestine/Israel, we recommit ourselves to growing a stronger Jewish – Black- Palestinian Palestinian solidarity. This work starts with acknowledging and bolstering the work of Black Muslims and Black Jewish women/femmes who are often the frontline responders when public attacks take place. 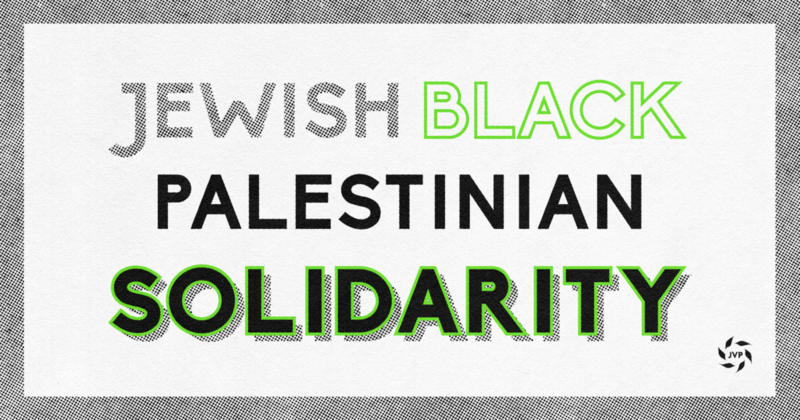 We salute the work of past and present members of the Jews of Color, Sephardi & Mizrahi (JOCSM) Caucus in partnership with JVP, who continue to write and lead in the defense of Black leaders working for Palestinian rights; and all of our members who do the hard work of coalition building, organizing and solidarity every day. In the growing and violent antisemitism of the Trump era, Jewish Voice for Peace believes that the true fight against antisemitism can only be fought alongside the fight against all forms of racism, including anti-Blackness and Islamophobia. Only then can we build a world where all of us live in dignity and equality.